Where else will you find a large, 10,298 sf parcel, few restrictions and the ability to have a detached cottage? Centrally located to everything, this mint condition home boasts 3,440 sf in 2 stories PLUS a custom detached workshop and beautifully maintained yard! 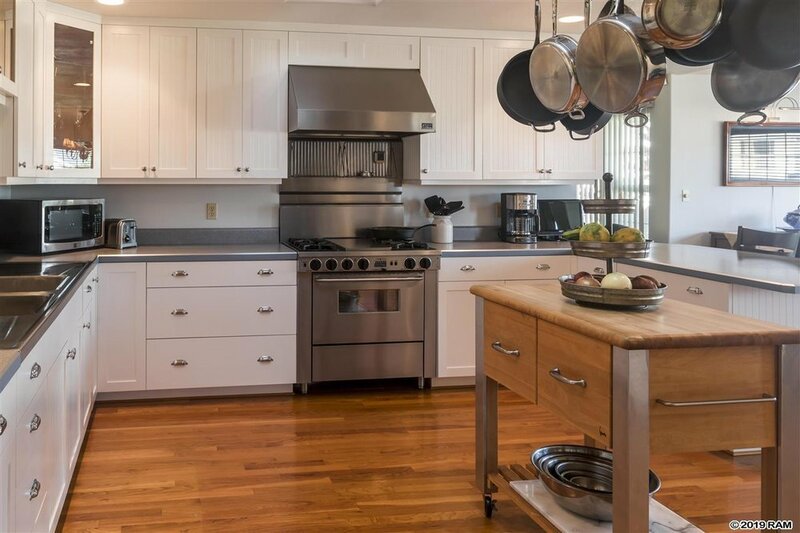 You'll be delighted by the large, gorgeous chef's kitchen and 5-Star four burner gas stove. 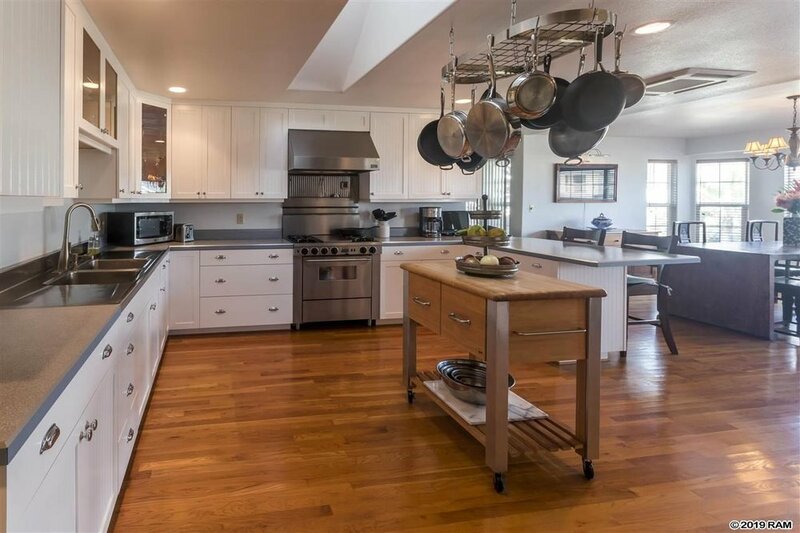 The lighting is exceptional and skylights bring the outside in! 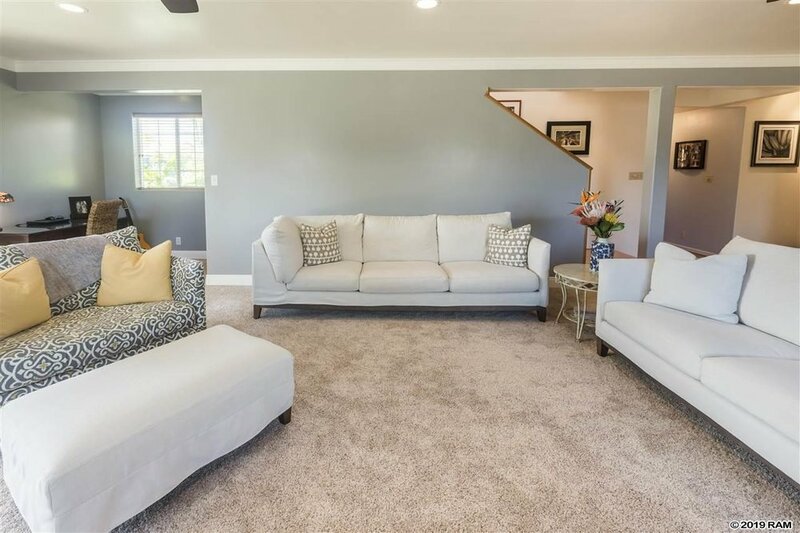 You'll appreciate the formal dining area adjacent to two separate living areas as well as the beautiful oak floors, stairs and crown molding. 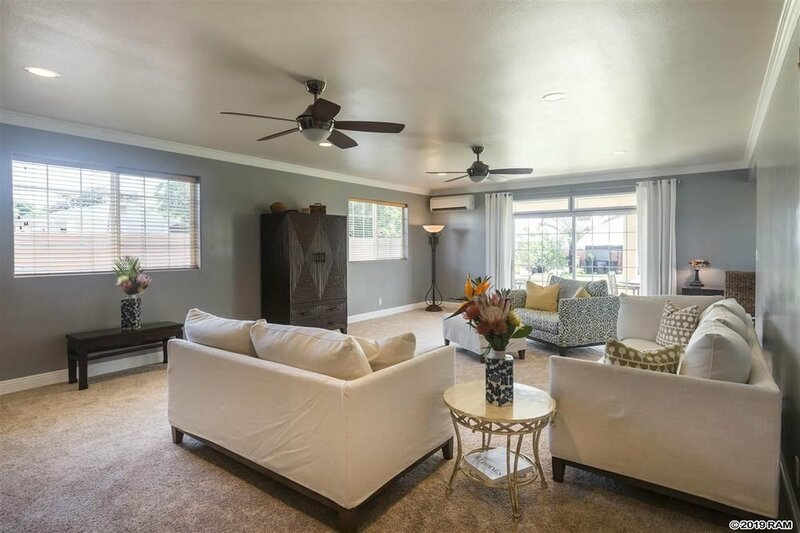 Natural light fills the generously sized family room- opening out onto a huge covered lanai and yard! There is ample storage for books, games and toys! 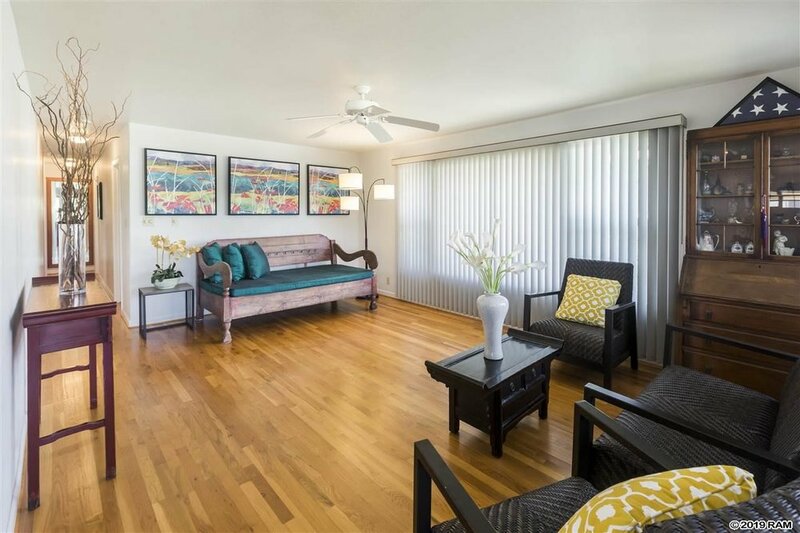 Not all homes are blessed with 2 living areas but this one is! 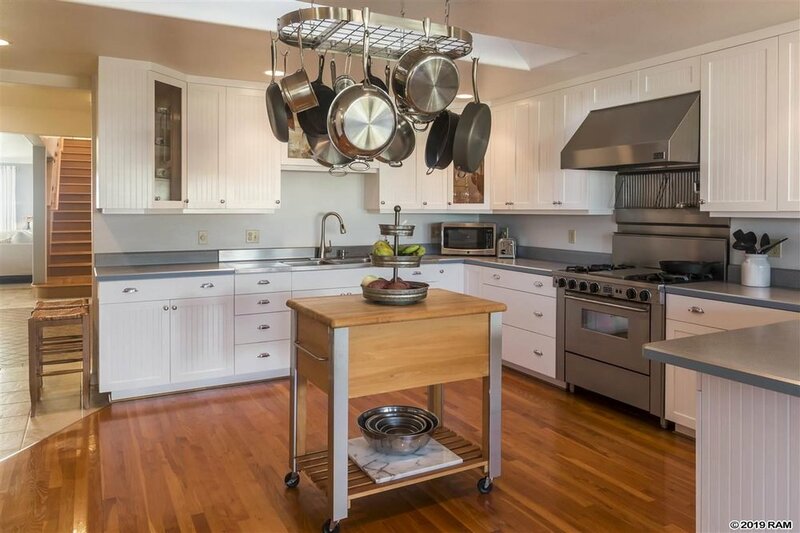 You'll find lots of room and glorious spaces to entertain and enjoy your friends and family. The custom, detached workshop is everybody's dream. Use this priceless space with innovation: a yoga or workout space, converted cottage, art studio? The possibilities are endless. 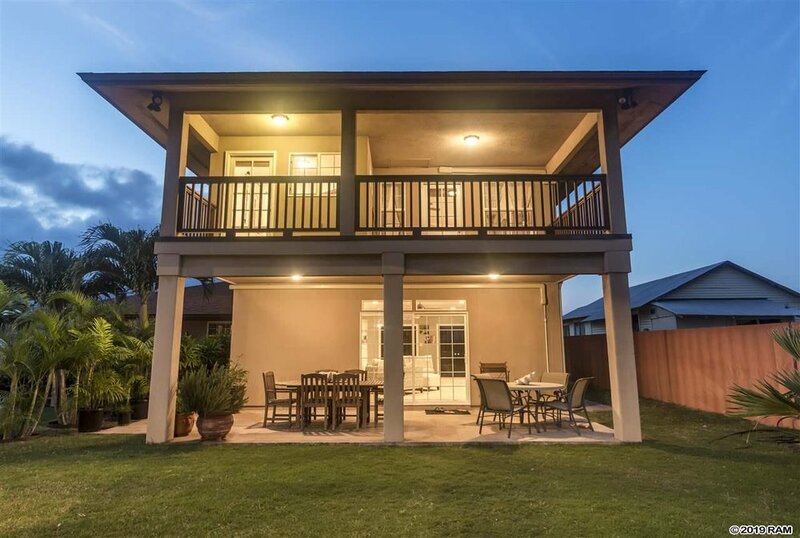 Enjoy the huge Haleakala Crater views as well as gorgeous Wailuku mountain views and cool breezes from the large upstairs deck. You'll also appreciate the 22 panel owned photovoltaic system that powers the home's air conditioning. A wonderful central location, a dreamy detached workshop and a home to cherish for generations. Surely this is a place to make many beautiful memories.